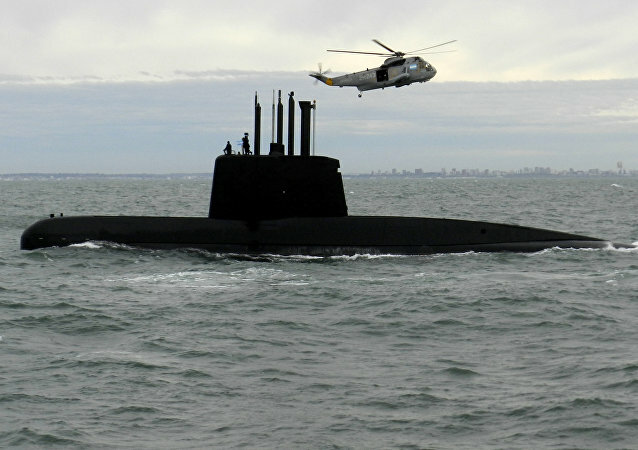 The families of the crew members of aboard the missing Argentine submarine ARA San Juan will write a letter to Russia’s President Vladimir Putin asking him to continue the search for their loved ones. Russia is part of a multinational effort to find the submarine, which disappeared last November. MEXICO CITY (Sputnik) - Venezuelan President Nicolas Maduro said he was planning to sue the leader of opposition-controlled National Assembly, Julio Borges, amid the political crisis in the country. HAVANA (Sputnik) - EU foreign policy and security chief Federica Mogherini on Thursday stressed predictability in the bloc’s ties with Cuba as she slammed the new US administration for its policy reversal.